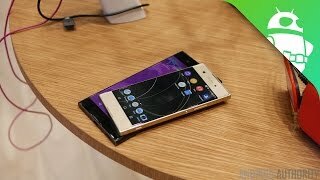 Sony Xperia XA1’s design is pretty slim where the dimensions are 145 x 67 x 8 mm and it weighs only 143 grams. 5.0-inch display LCD is allotted where IPS display is installed. 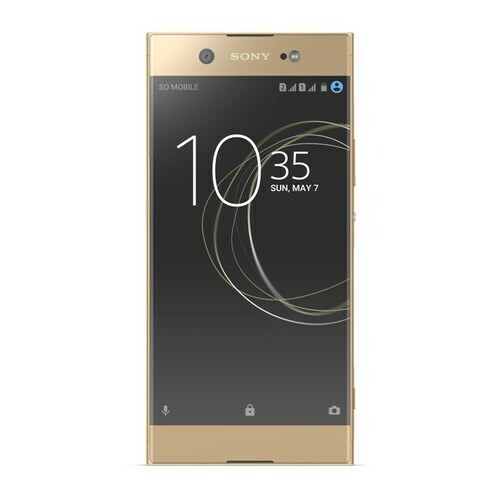 Sony’s Xperia XA1 also support multi-touch but it is limited to only 4 fingers. Resolution is equipped with 720 x 1280 pixels while the pixel density is 294 PPI. Xperia XA1 by Sony is using a scratch-resistant glass to protect its screen from scratches. MediaTek MT6757 Helio P20 chip is backed by octa-core 2.3 GHz processor. Sony XA1 is taking the services of Mali T880 MP2 graphic card to monitor the graphics of heavy games while 3 GB of RAM has taken the responsibility to run all the applications without slowing the Sony Xperia’s XA1. 23 MP camera is located on the back which is equipped with a f/2.0, 24mm sensor.